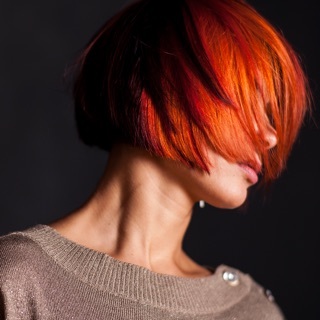 Discover what you'd look like with a new hair color in real time. — 10+ trendy styles: blue, purple, pink, magenta, platinum and other colors are available. — Try on live: experiment with your hair color in real time to complete your looks virtually before taking a video or photo. 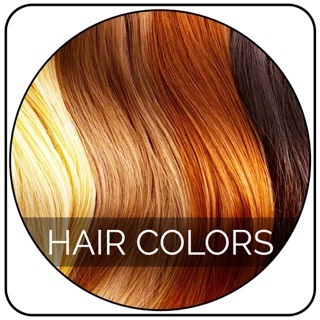 — Photo & video support: try on new hairstyles both in photos and videos. — Share results with your friends via Instagram, Facebook, Snapchat etc. 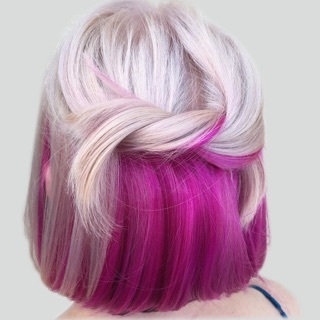 Find the best hairstyle for your new look! Я недавно скачала и уже 7 человек поверили мне что я покрасила волосы, приложение крутое, я оценила, советую - скачивайте не пожалеете!! !